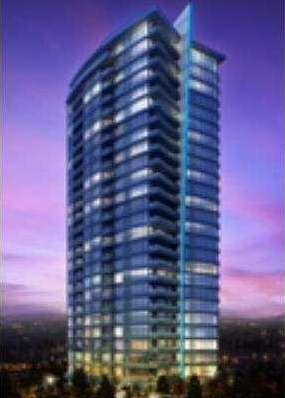 Luma will be the next newest addition to the Burnaby South skyline. Brought to you by Polygon Homes, this stylish highrise will be located centrally in the ever popular Highgate area, a wonderful community featuring all your favourite coffee shops, grocery stores, libraries, services, recreation and a large selection of neighbourhood restaurants. Luma will rise 26 storeys and its exterior will encompass modern details of glass and metal, resting quietly amidst a fully landscaped courtyard to bring balance to beauty and strength. The interiors will be sophisticated and clean. You will find gourmet kitchens with islands, polished granite slab countertops and stainless appliances; ensuites with marble counters and luxurious soaker tubs; bright and functional layouts with floor to ceiling windows...it’s all here at Luma.